Temporomandibular dysfunction is a condition that can affect your jaw joints. If you think you have this condition, you may be looking for physical therapy to help you treat it. Advent Physical Therapy has a team that can help you treat many types of conditions and injuries. We’ve gained experience with so many conditions thanks to our more than 20 years in business in the greater Grand Rapids, Michigan area. We also offer a superior customer service environment in our clinics. Our team will listen to your concerns and therapy goals, and we’ll use all of this information to build you a personalized therapy plan for your condition. We bring all our experience and customer service to many head and neck conditions, including temporomandibular dysfunction. Our team knows just how debilitating temporomandibular dysfunction (TMD) can be. However, you may not know very much about this condition, what causes it or its symptoms. We can tell you that your temporomandibular joint is what you would likely call your jaw joint. We also know that you use this joint for everyday activities such as eating and talking. This joint moves in a complex way in order to perform these tasks. Our team knows that it must slide forward and drop down just so you can open your mouth, and then it must reverse this motion to close your mouth. Your temporomandibular joint contains a fluid-filled sac that prevents your jaw bones from rubbing against each other when performing these movements. It’s also connected to many ligaments and muscles that allow it to move. Are you experiencing any or all of these symptoms? If you are, Advent Physical Therapy is here to help you. 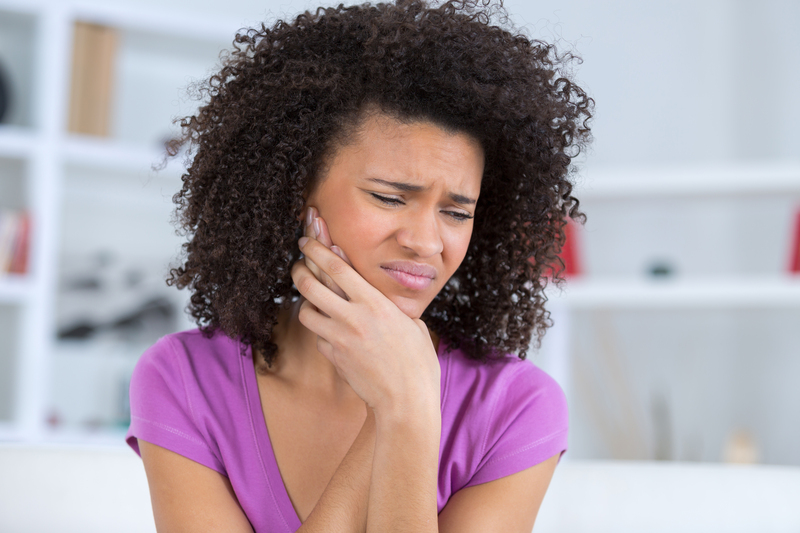 We can help you determine if you have temporomandibular dysfunction with a free 15-minute screening. This will allow us to create a personalized therapy plan that may help relieve your symptoms.